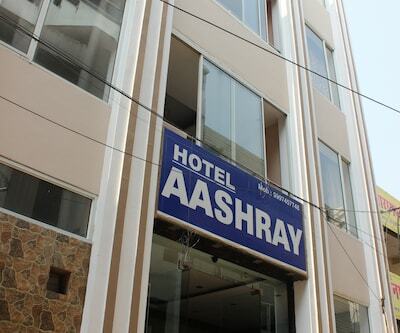 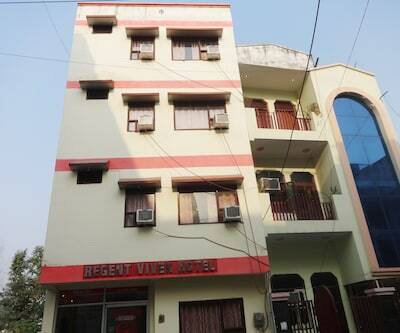 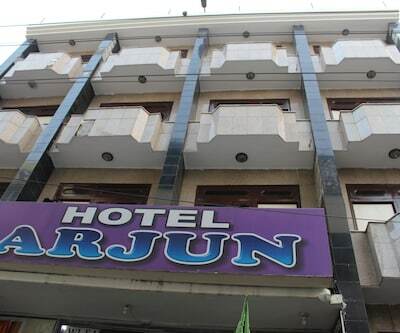 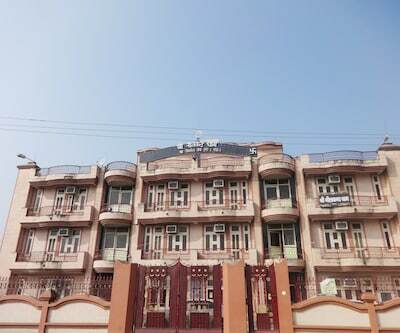 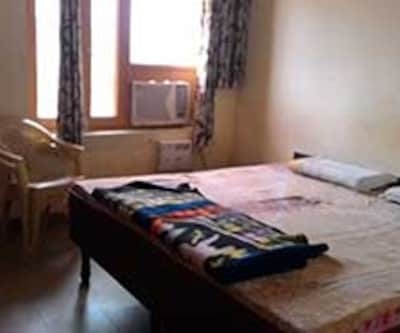 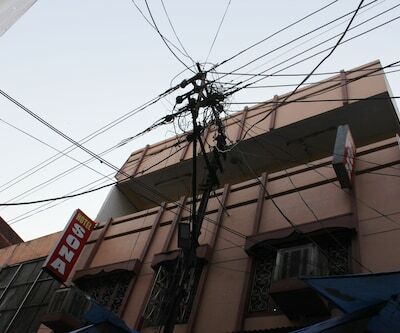 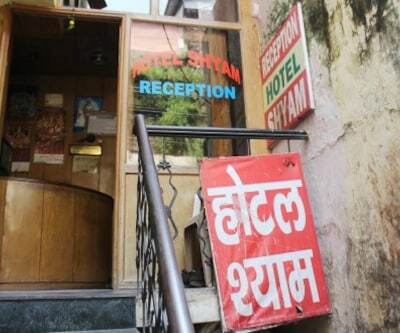 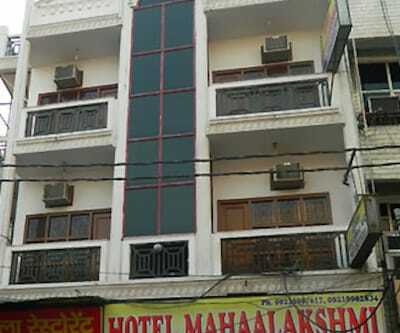 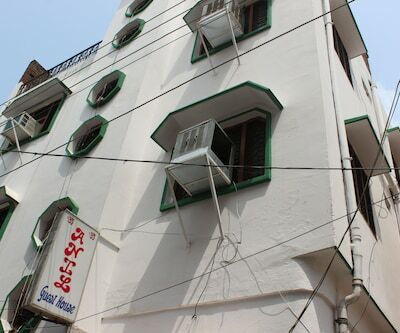 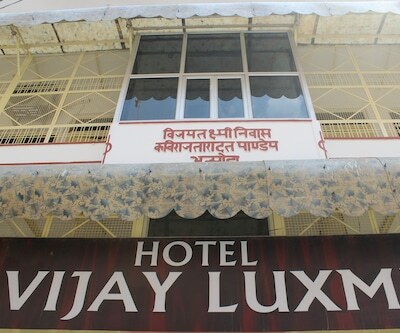 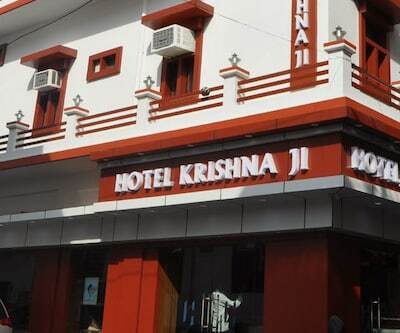 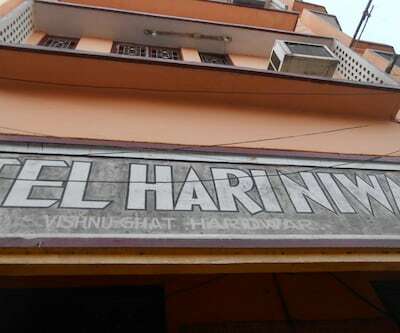 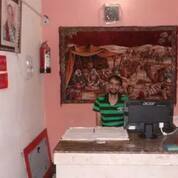 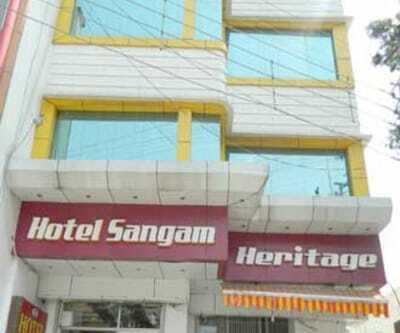 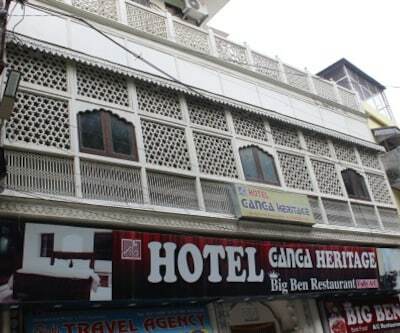 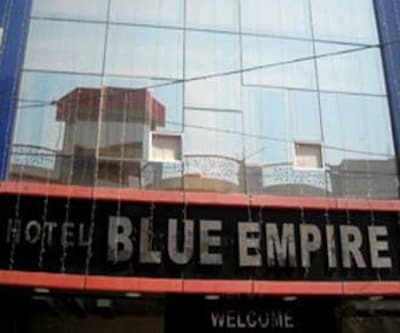 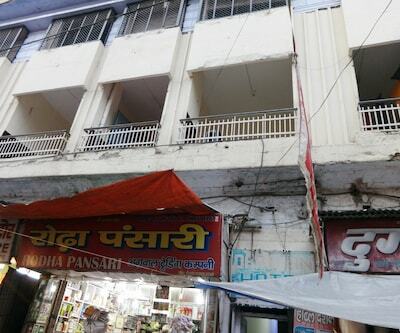 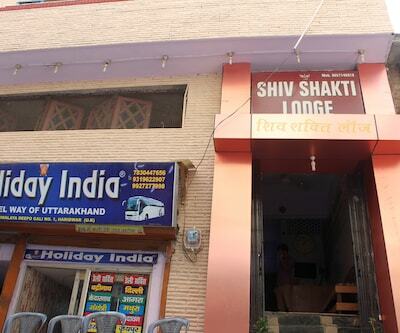 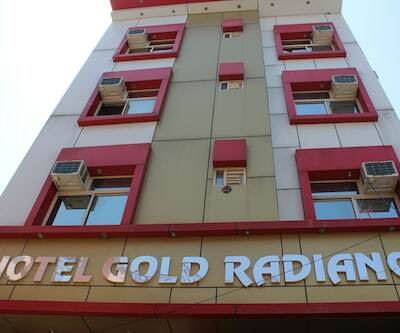 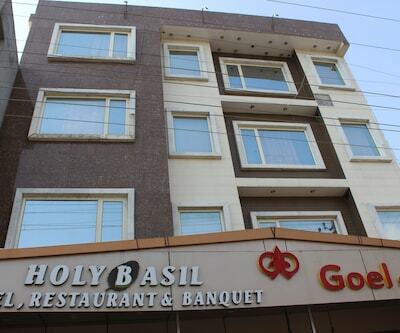 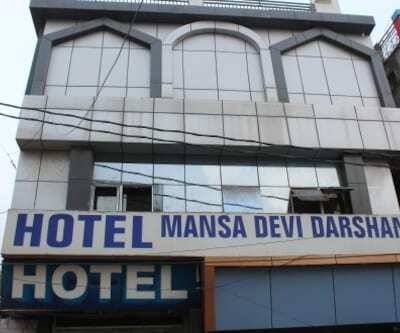 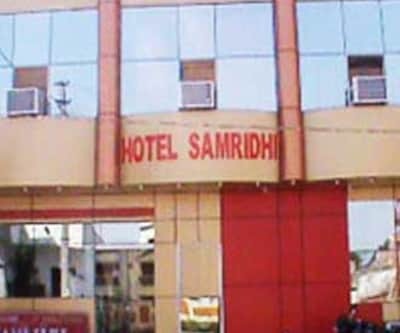 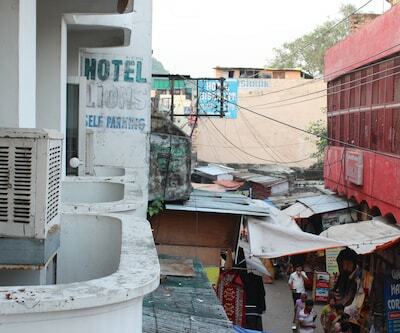 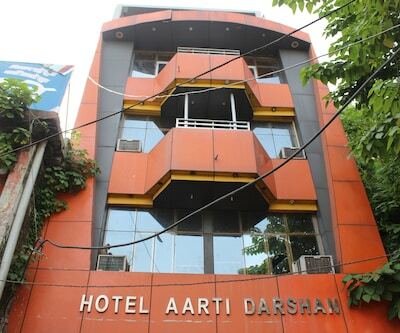 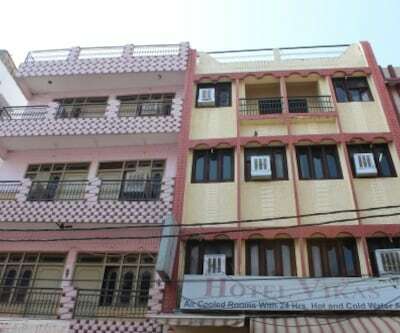 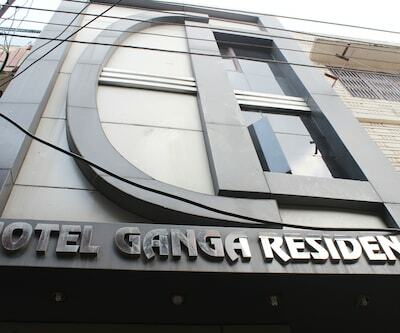 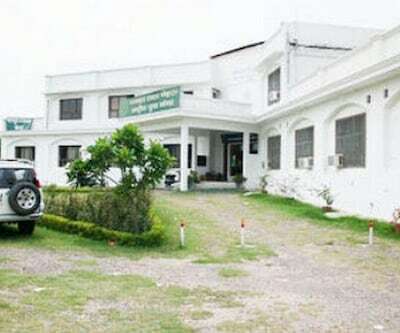 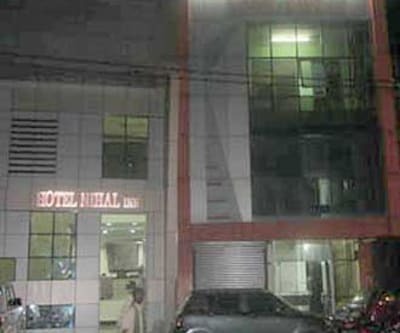 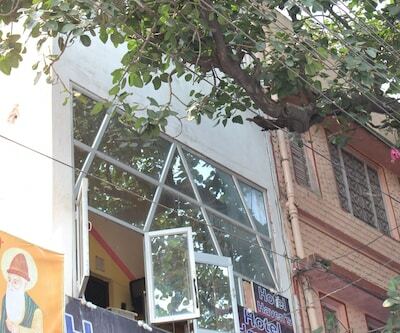 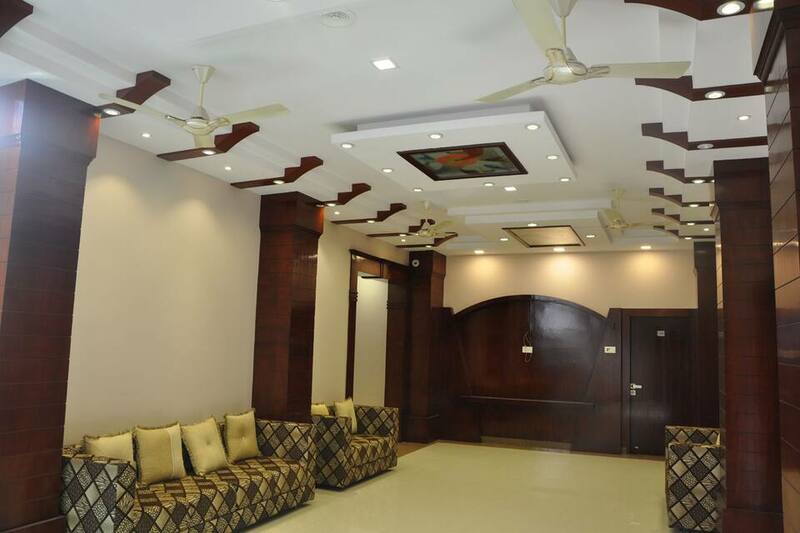 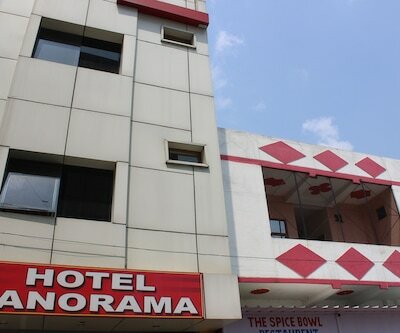 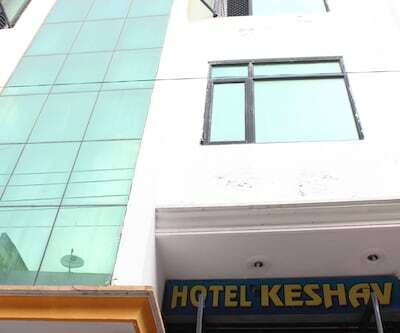 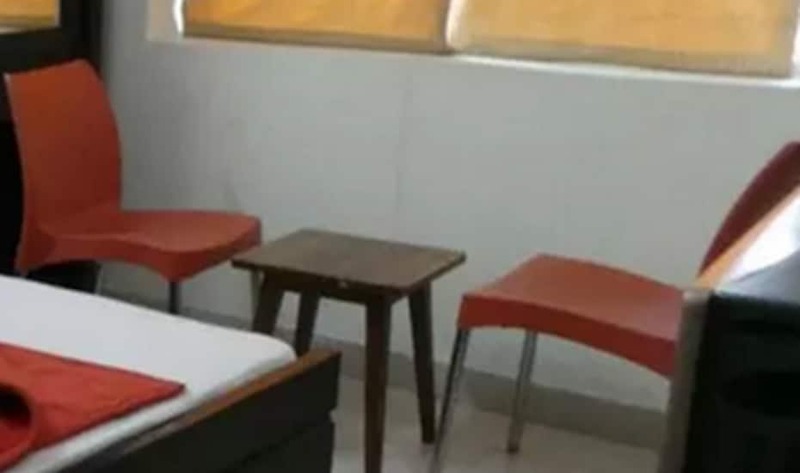 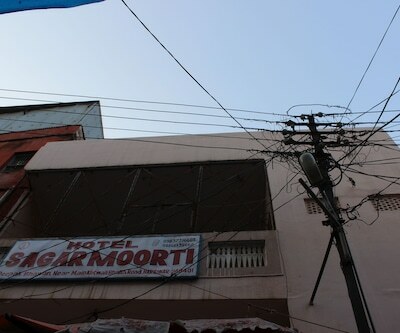 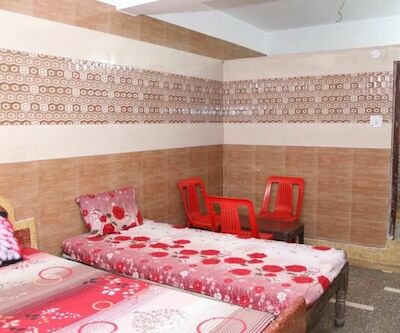 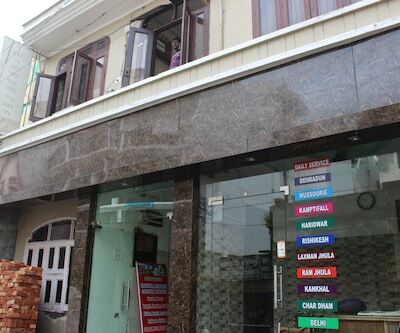 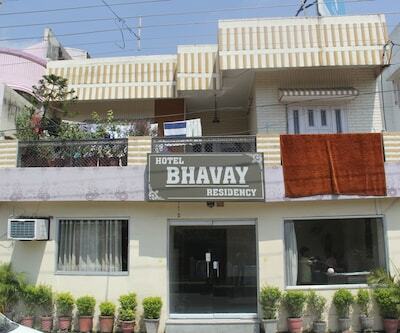 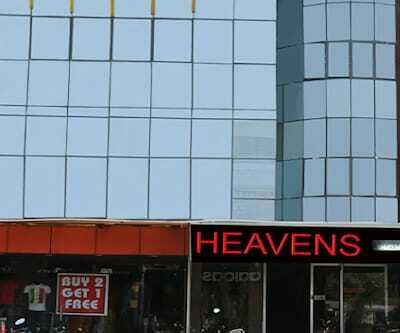 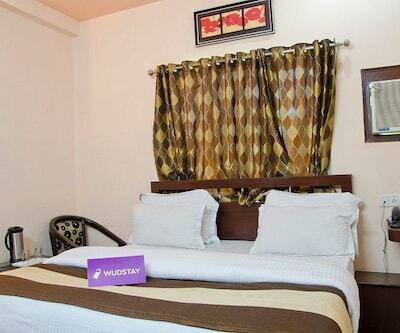 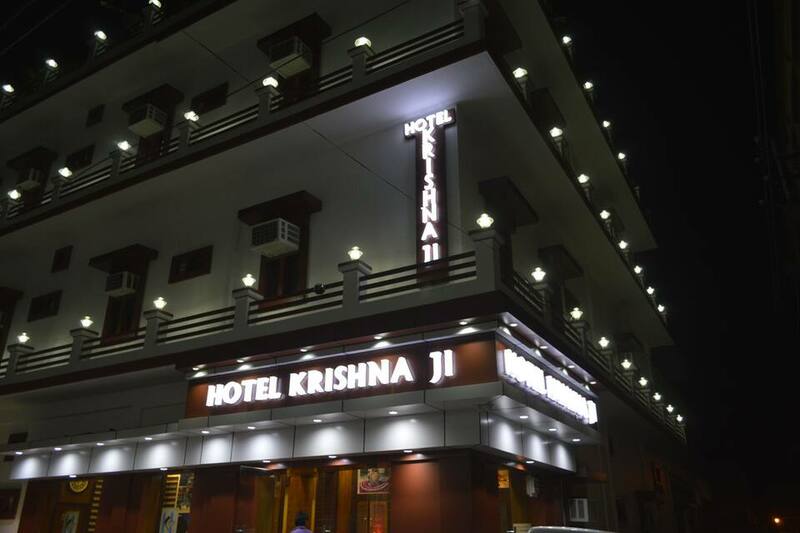 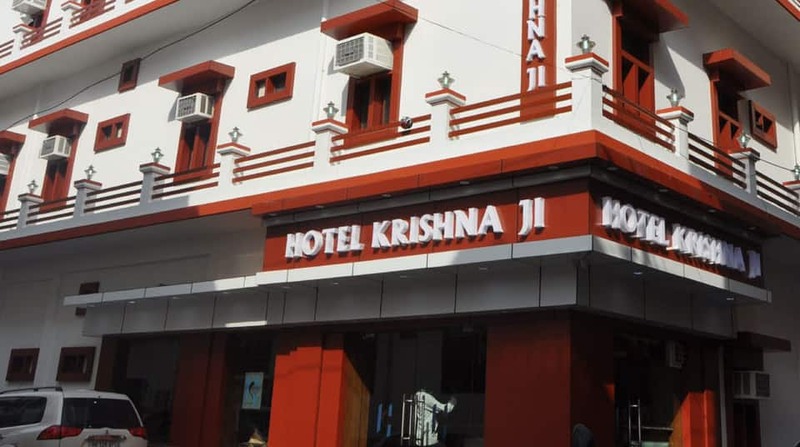 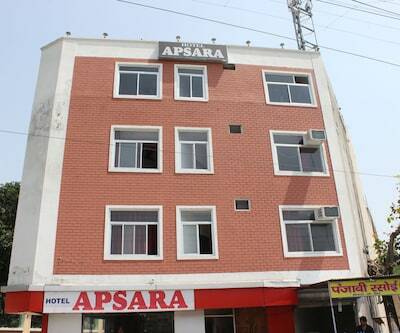 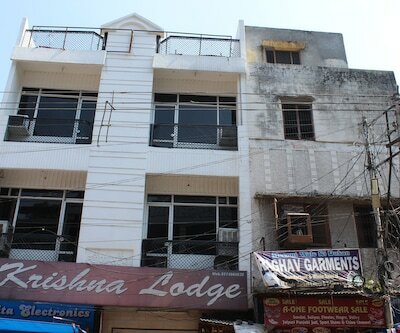 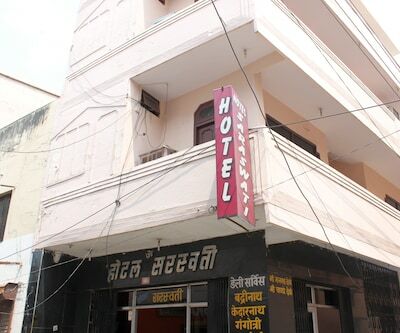 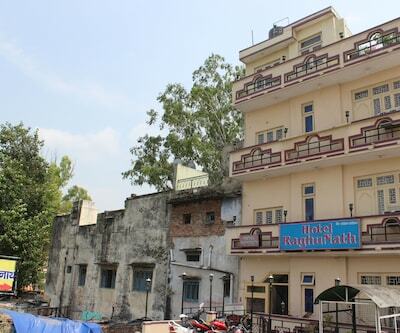 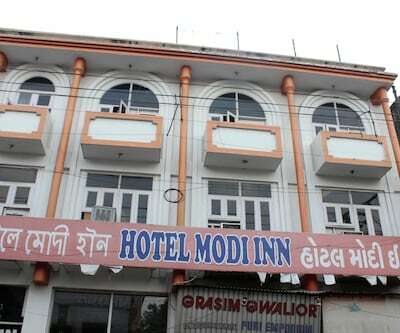 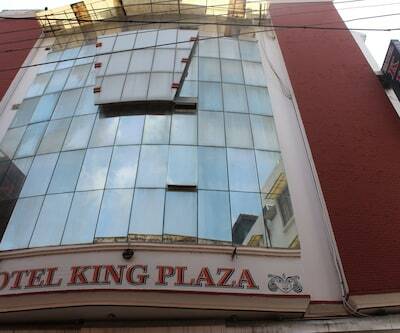 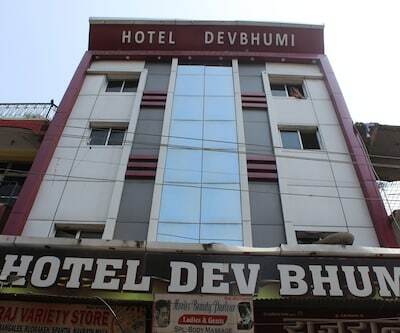 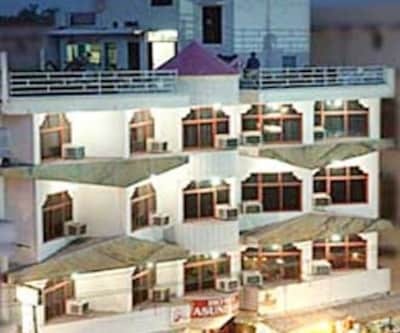 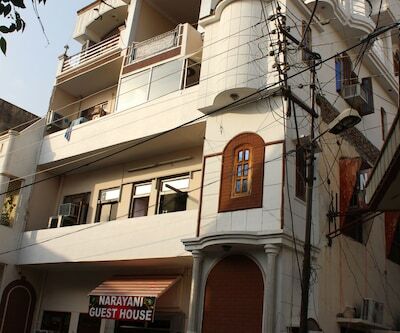 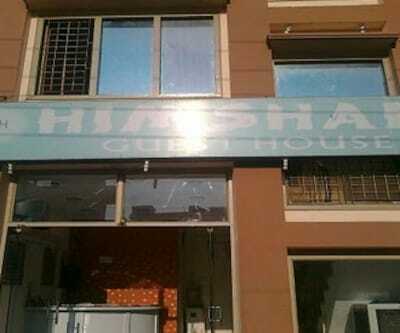 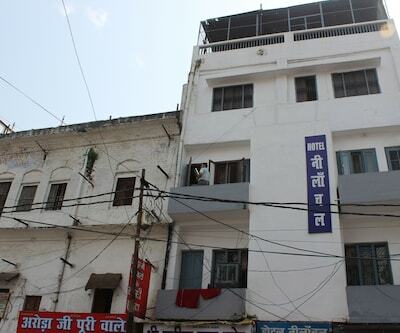 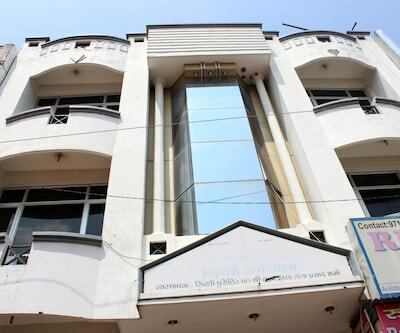 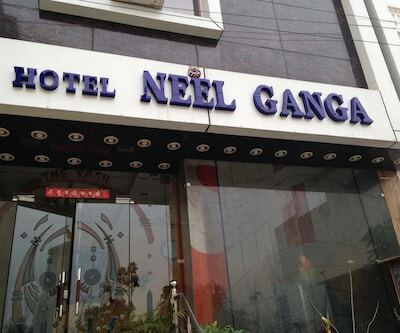 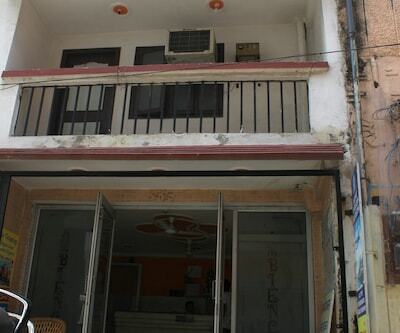 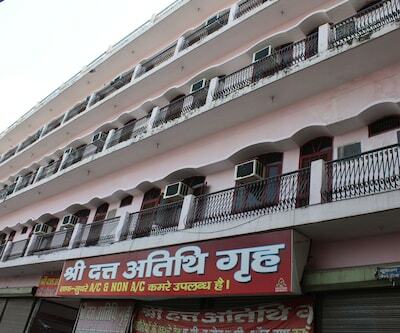 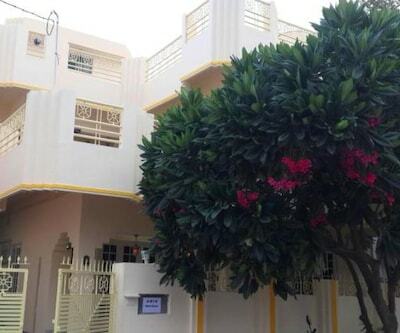 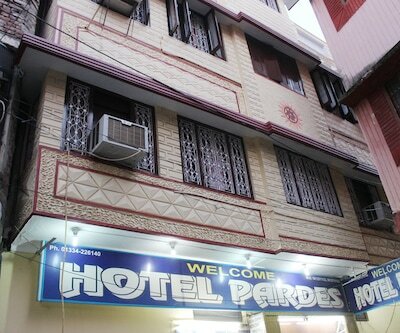 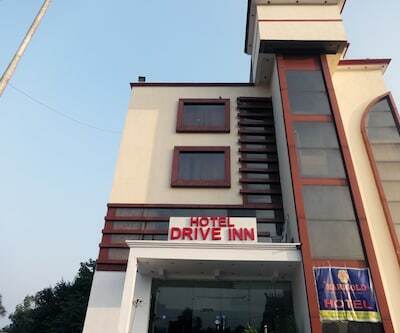 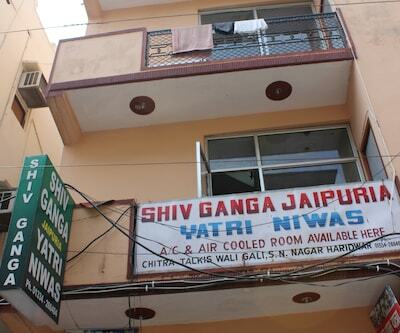 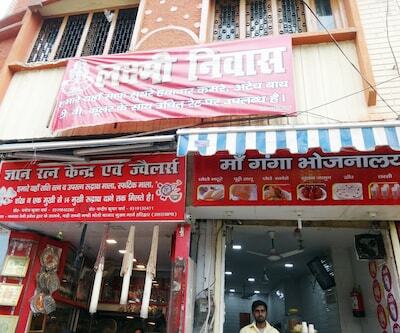 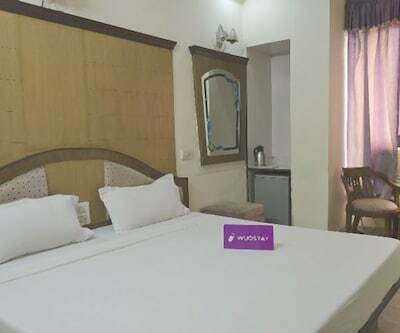 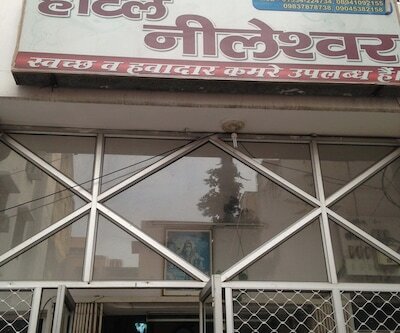 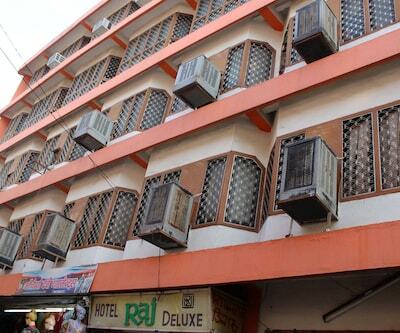 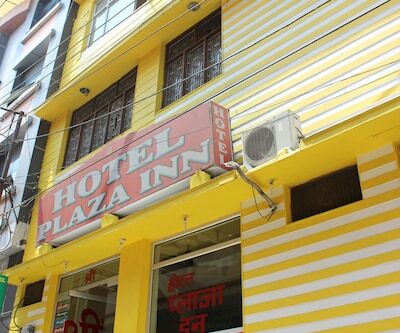 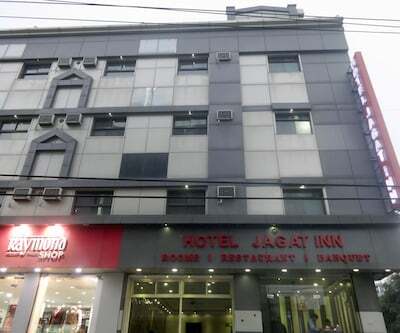 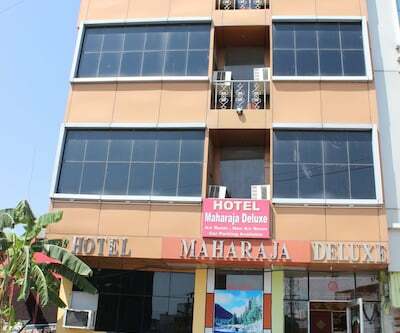 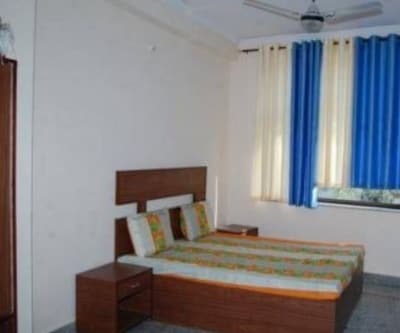 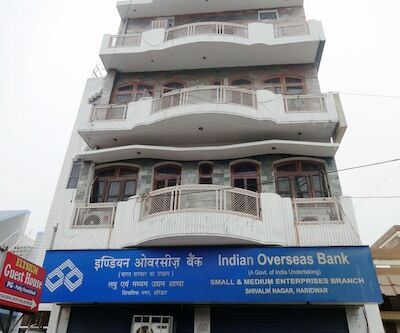 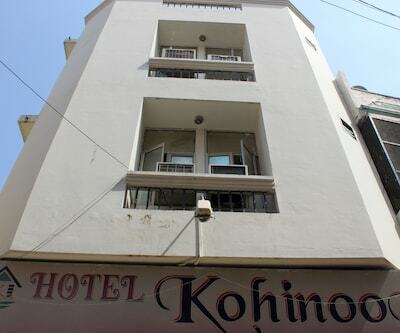 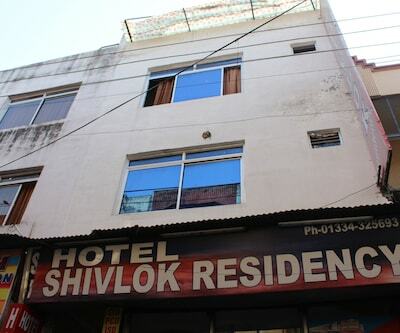 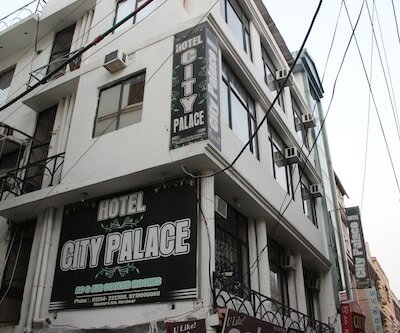 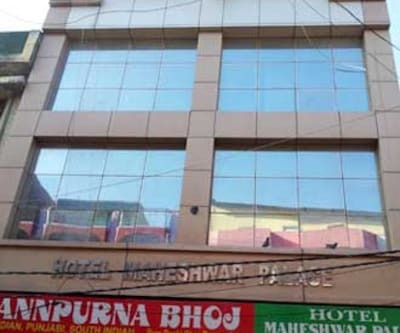 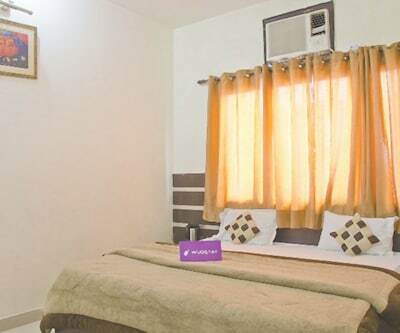 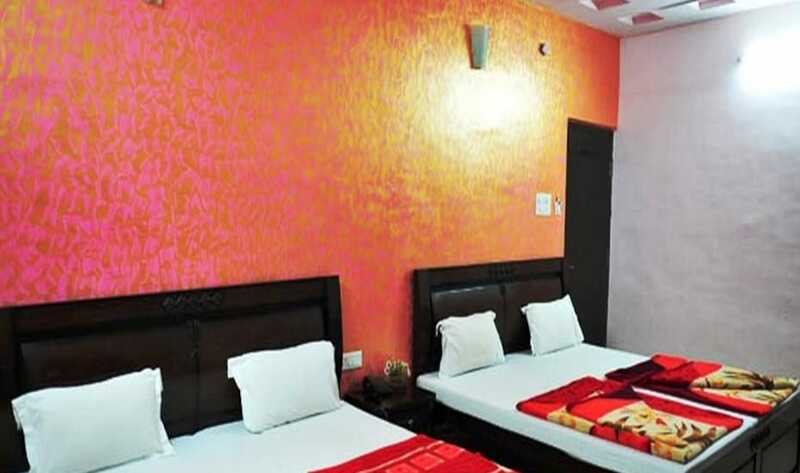 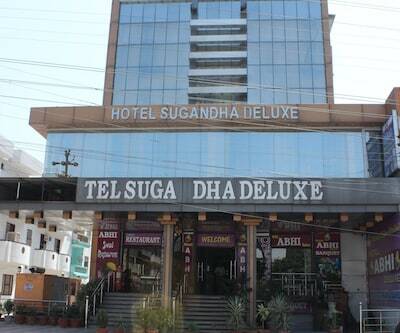 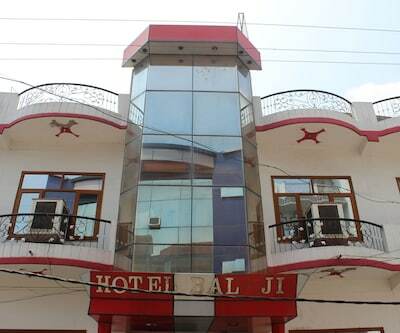 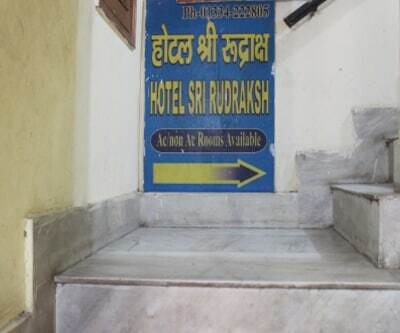 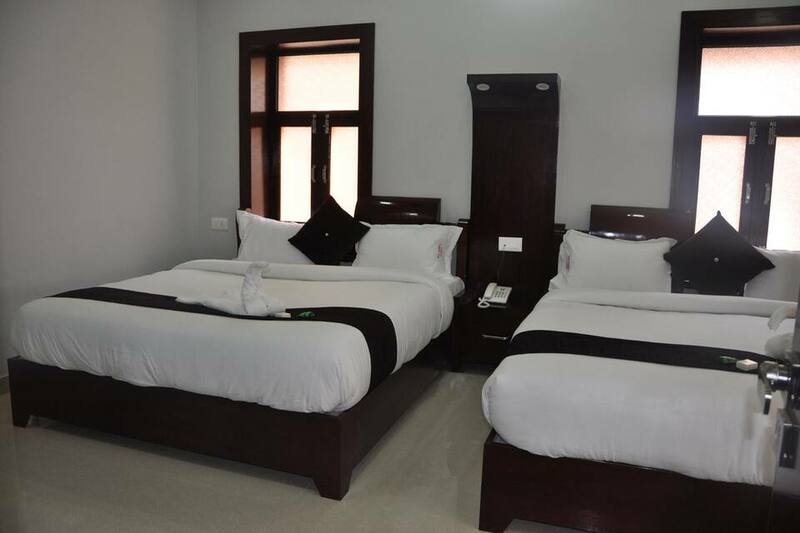 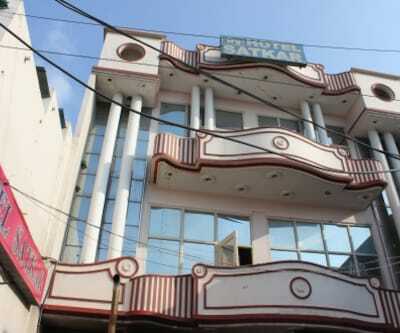 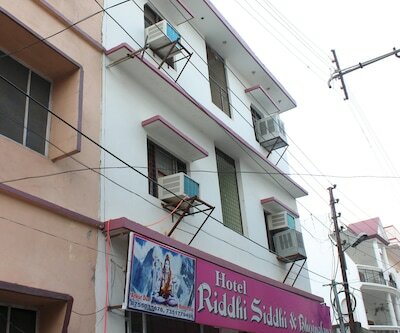 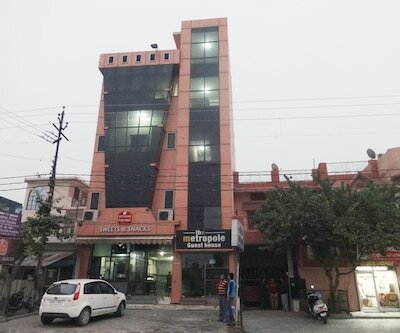 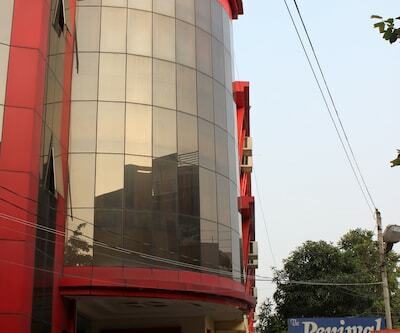 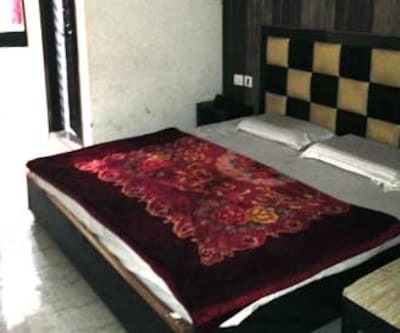 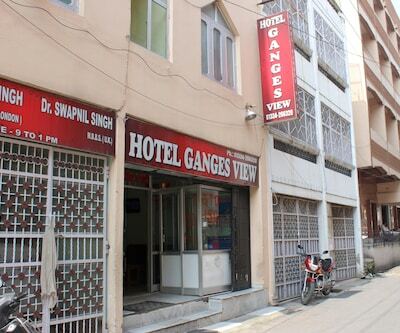 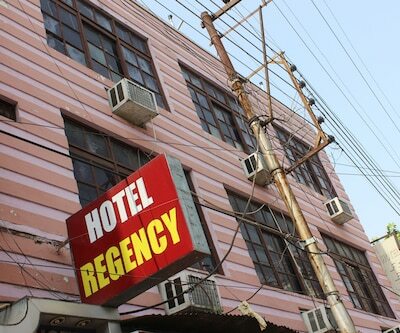 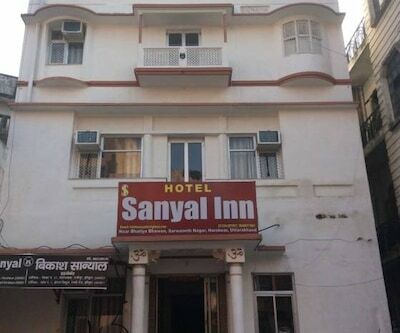 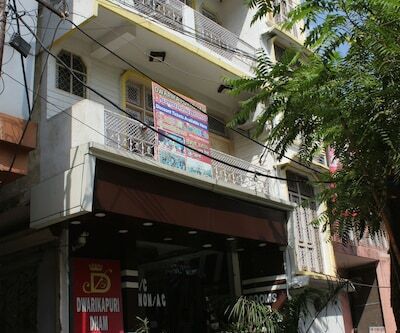 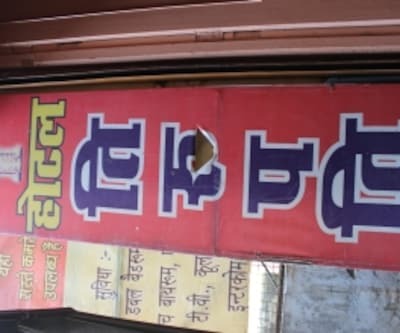 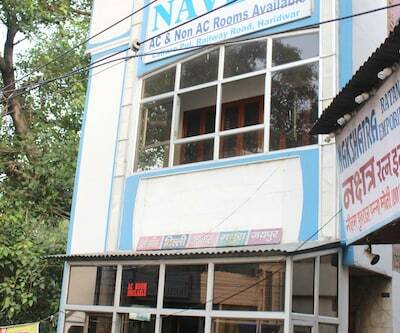 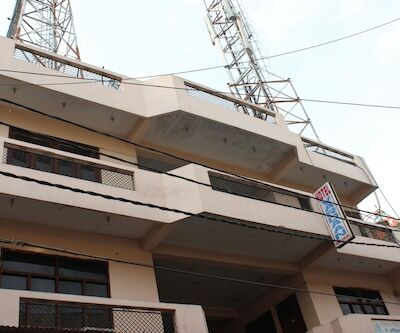 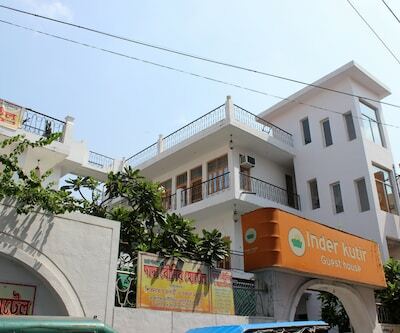 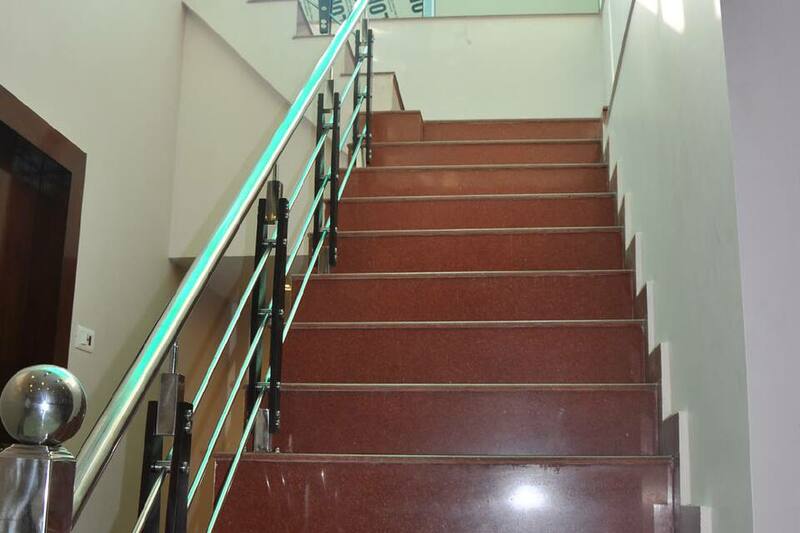 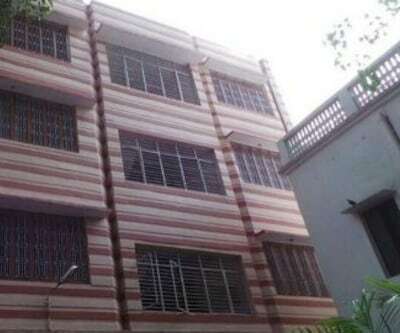 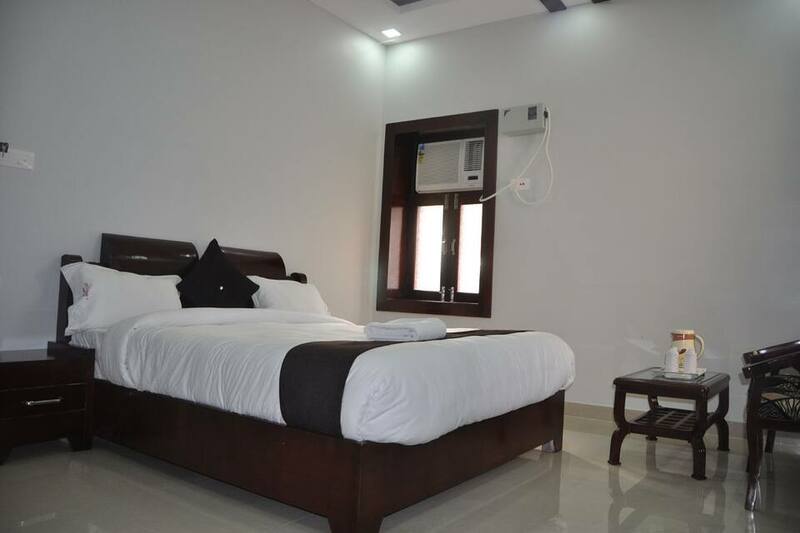 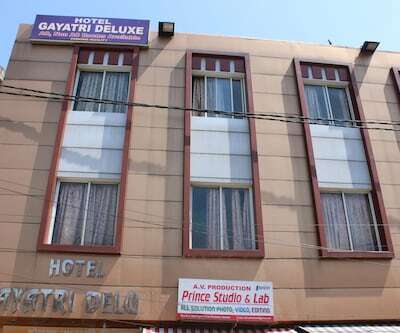 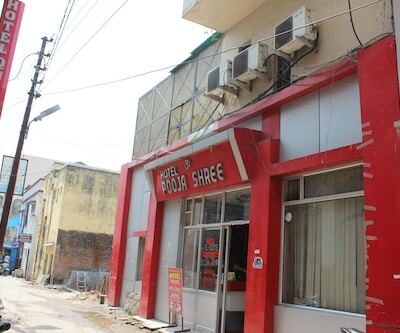 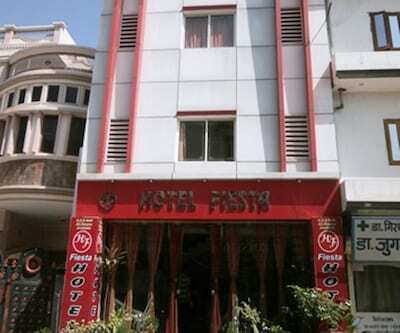 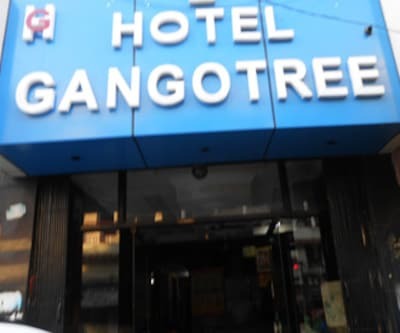 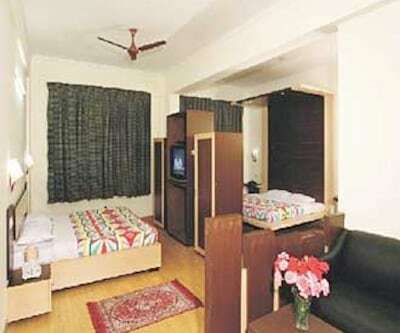 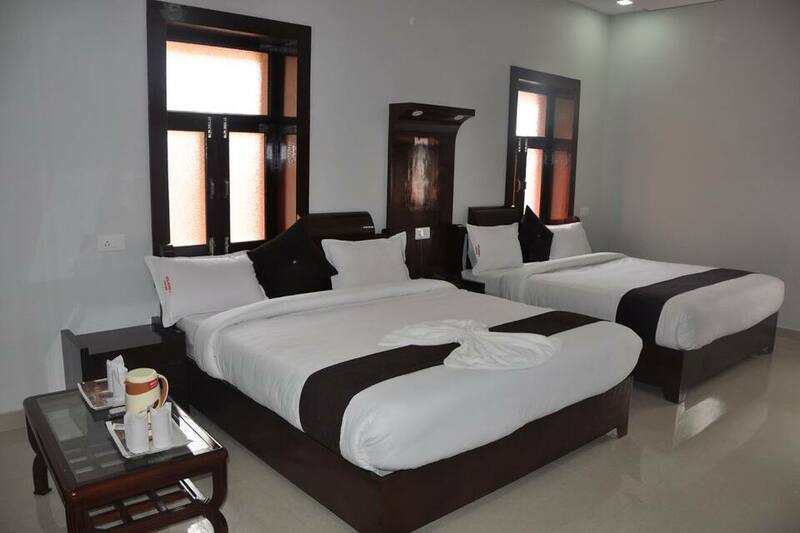 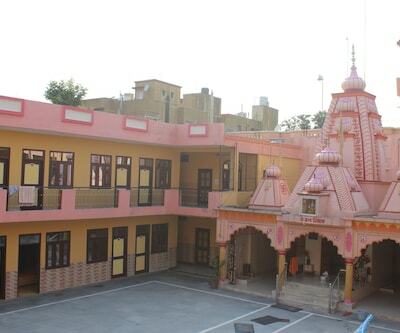 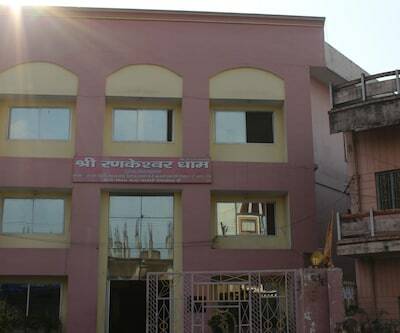 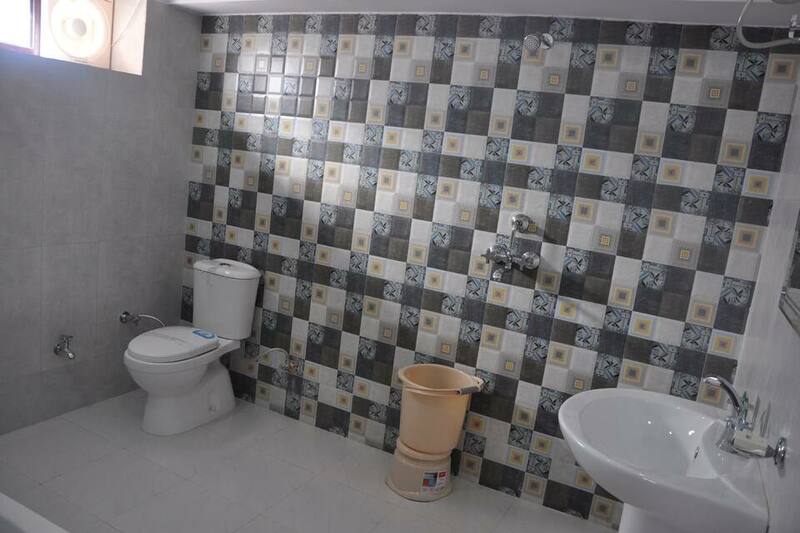 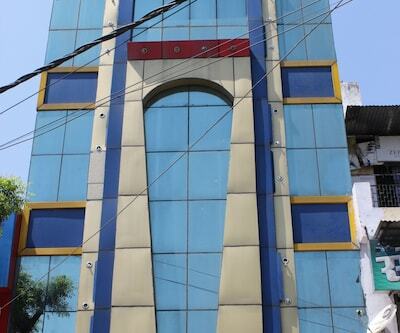 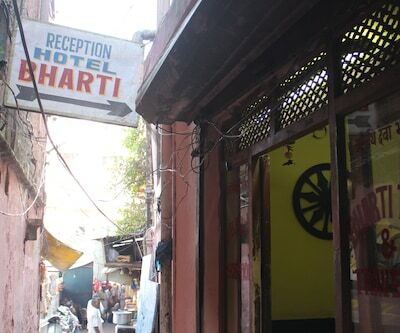 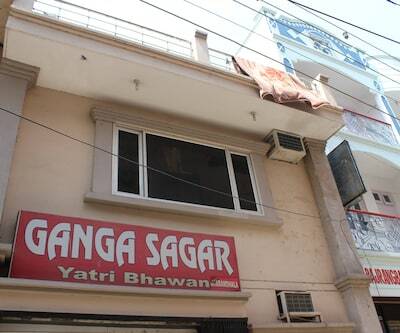 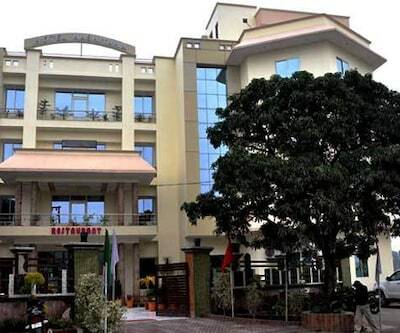 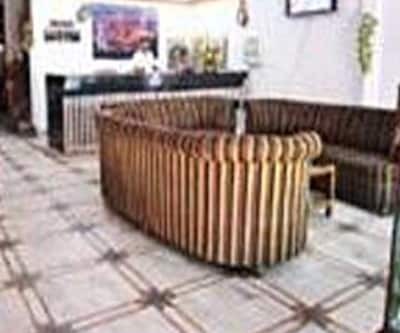 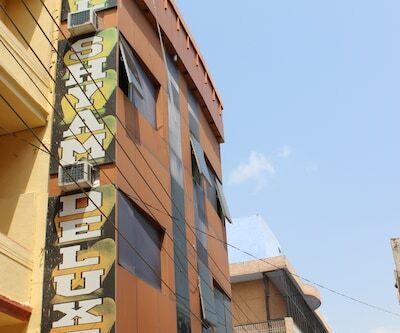 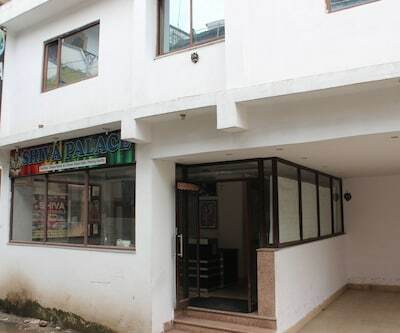 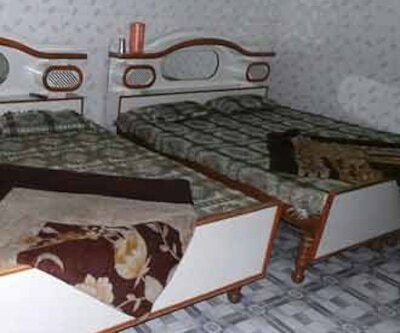 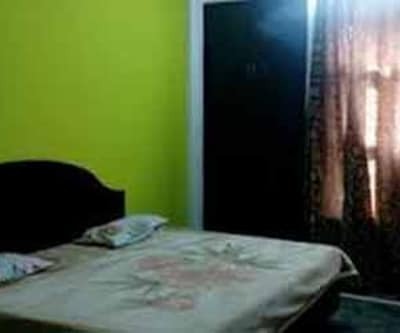 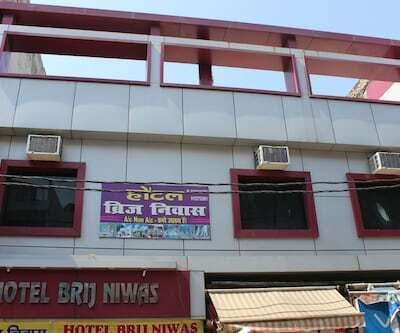 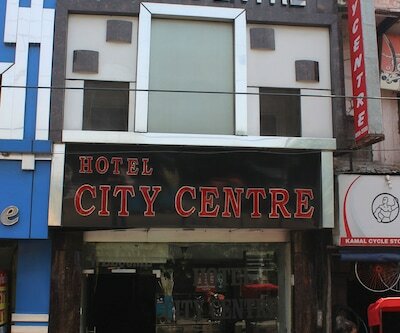 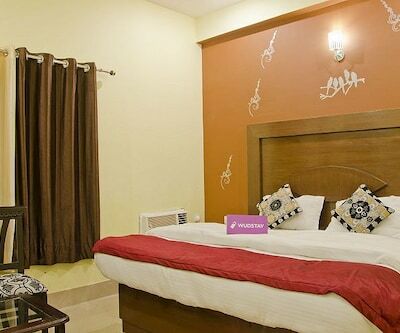 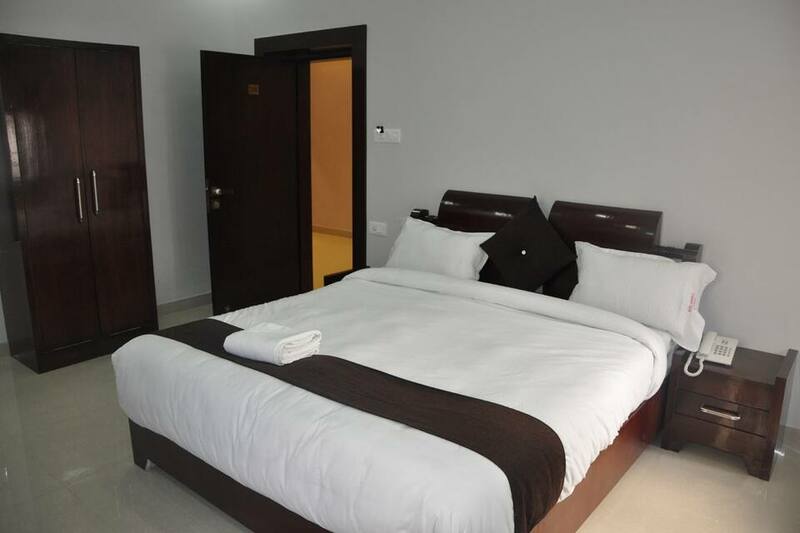 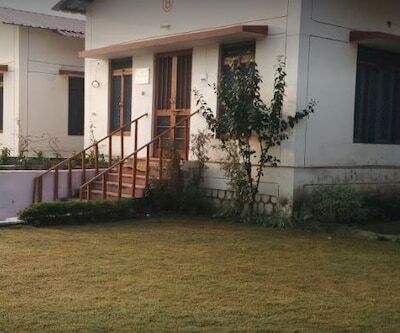 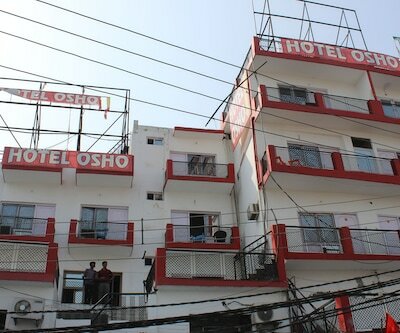 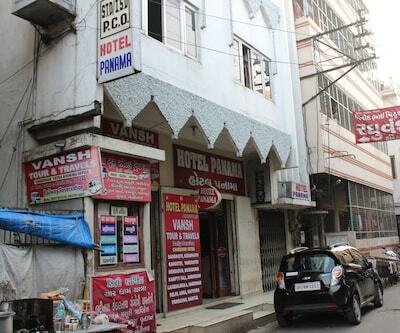 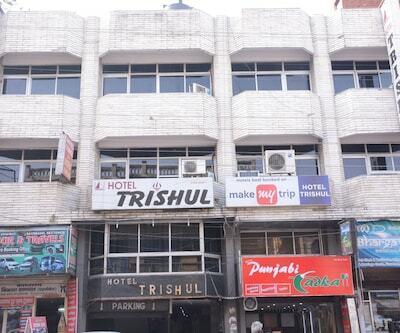 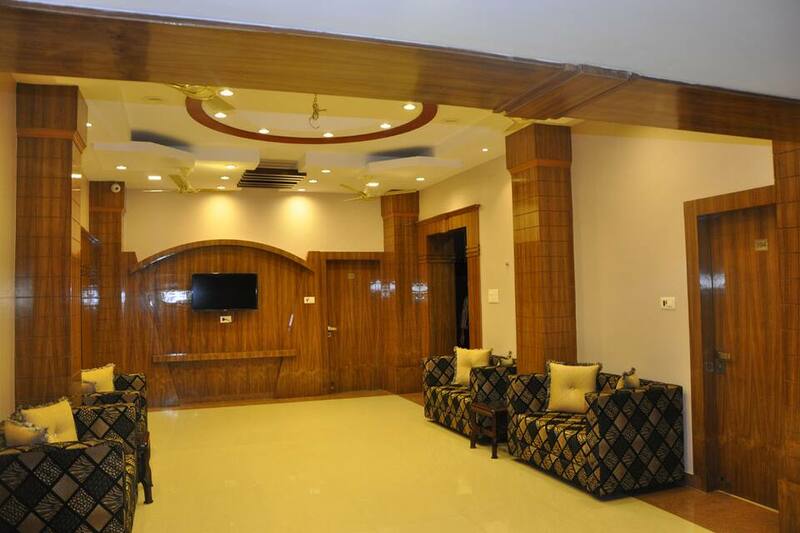 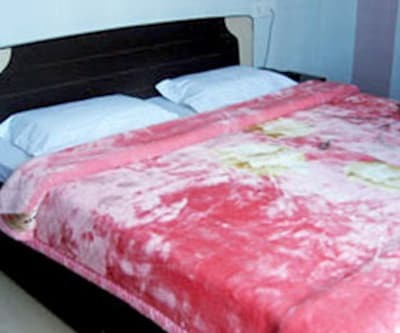 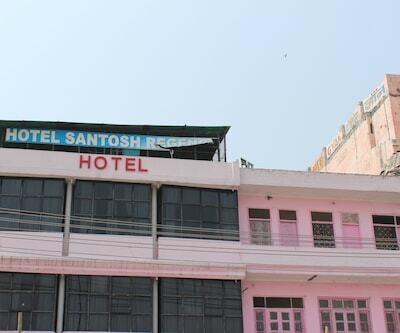 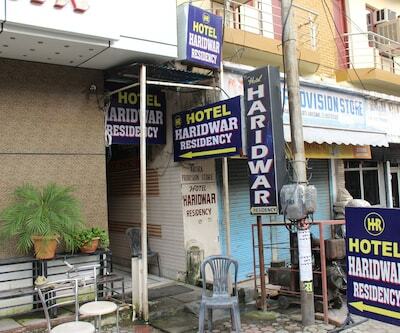 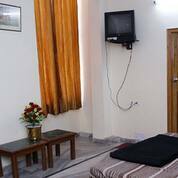 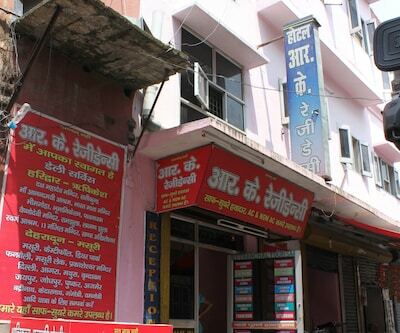 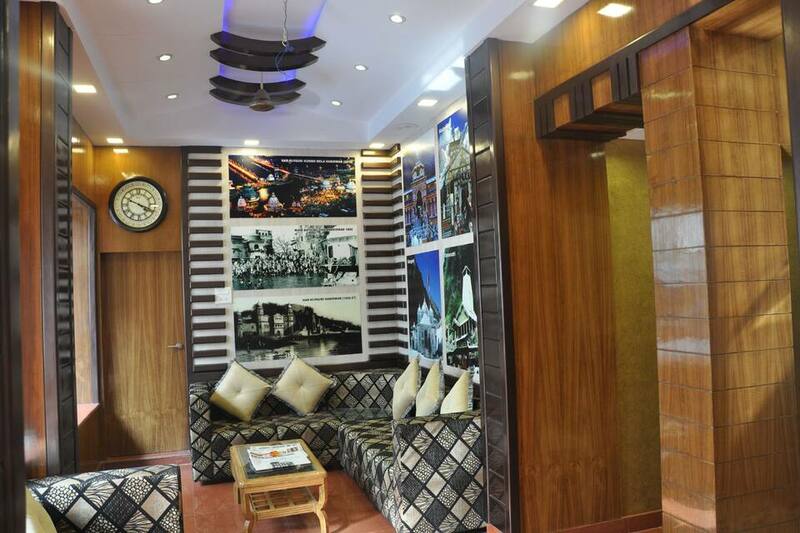 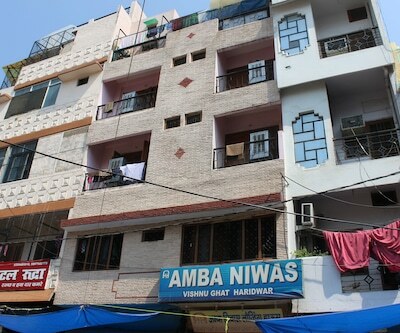 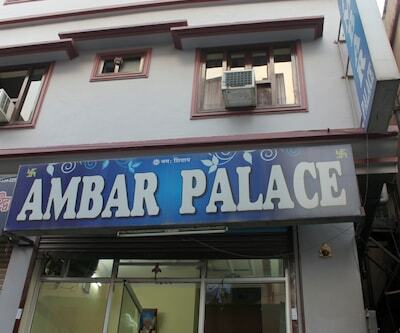 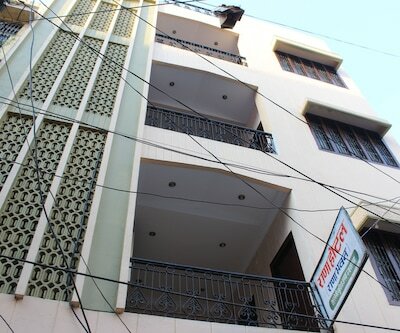 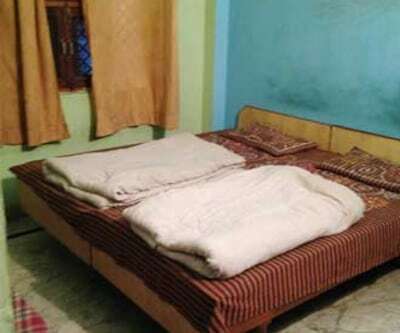 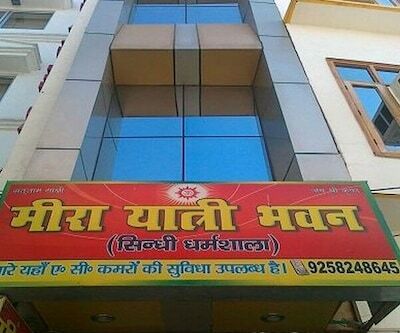 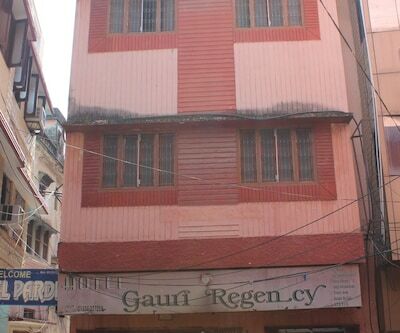 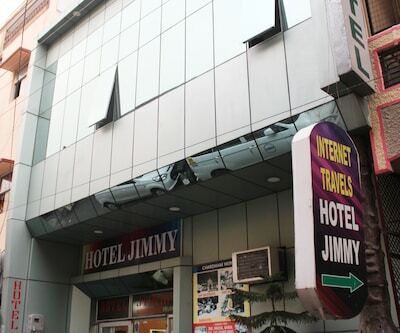 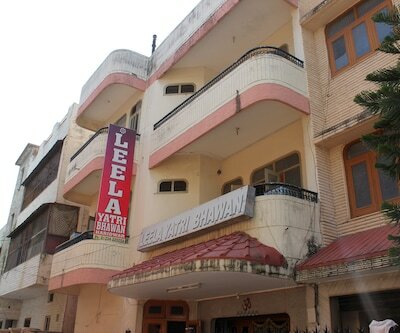 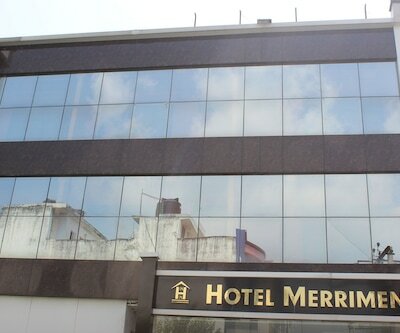 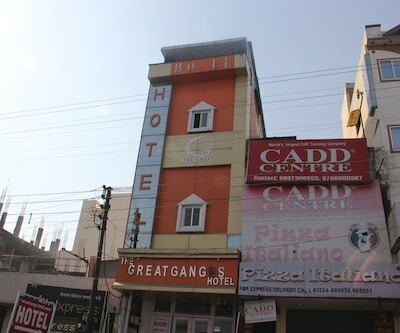 Located at 0.5 km from the Haridwar Railway Junction Hotel Sri Krishna is a budget hotel in Haridwar. 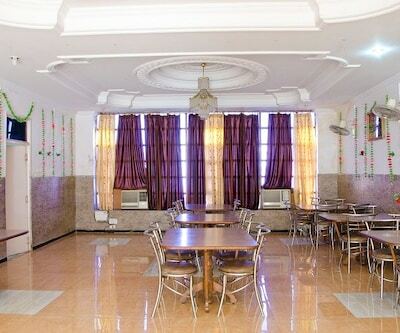 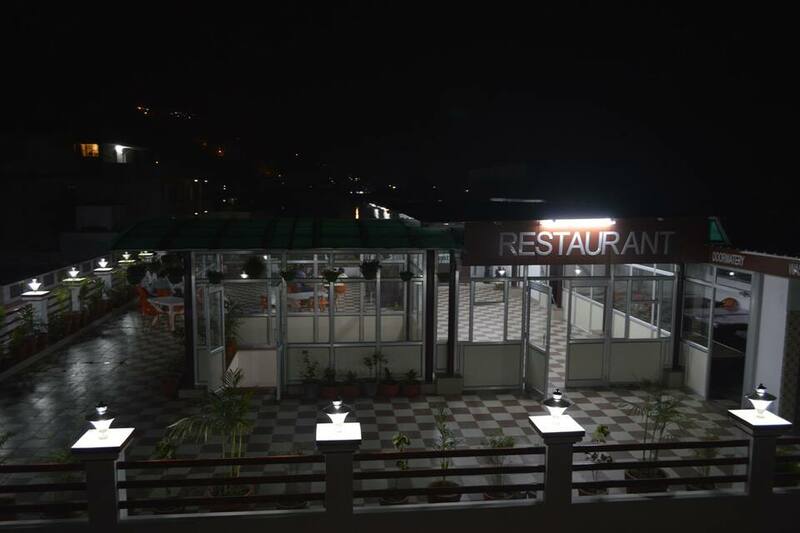 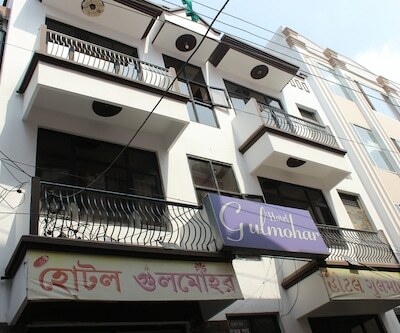 It has restaurant facility for the guests. 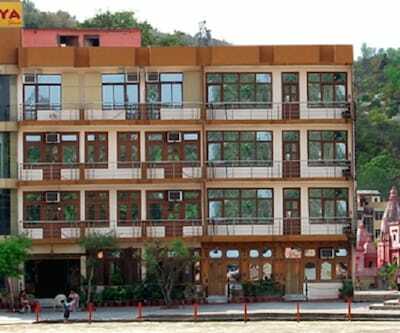 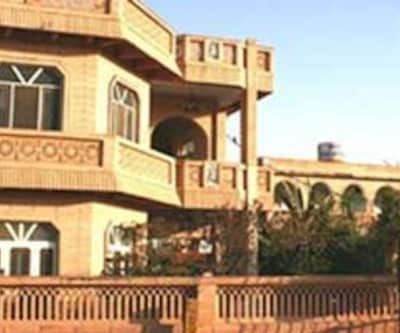 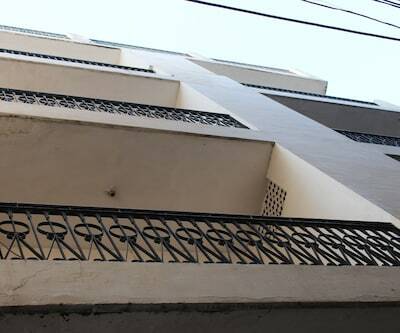 Har ki Pauri is 2 km from the hotel.This 3 storied property with 30 room capacity provides in room amenities for its guests. 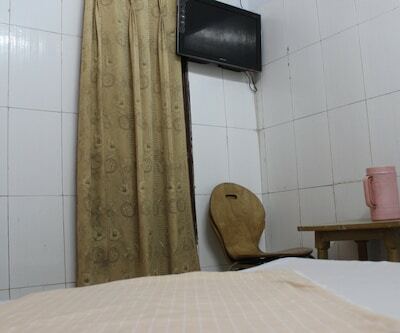 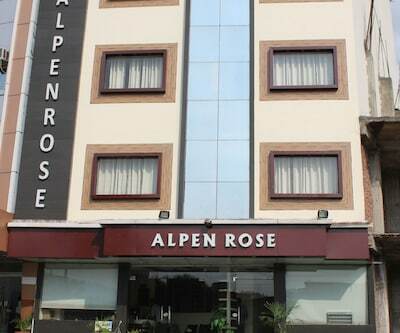 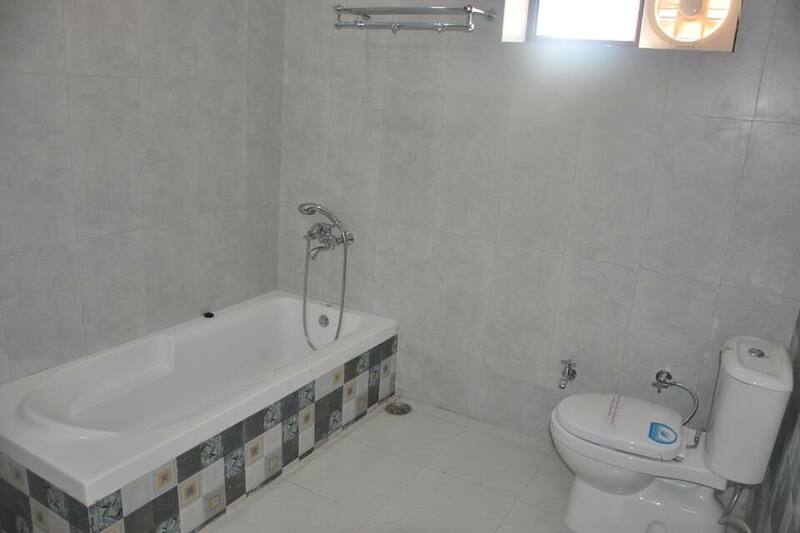 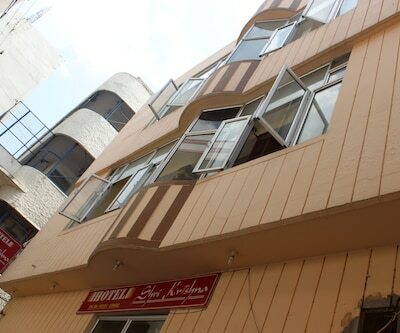 For each room the hotel provides toiletries, wardrobes, wake up calls and hot and cold running water.